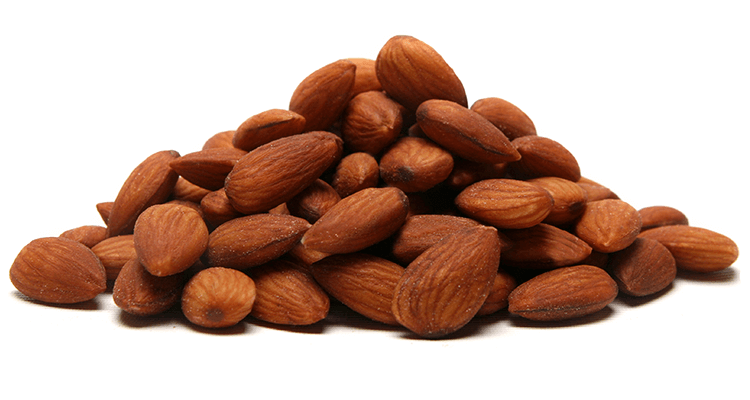 Crunchy almonds roasted in high oleic sunflower oil and lightly salted. A great snack or add to platters, rice dishes and salads. Roasted Almonds, Sunflower Oil, Salt.